Specification, design, development, validation, verification, integration and certification of Software and Hardware in accordance with the highest standards. Orbital Critical Systems counts on a team of engineers with extensive experience in the aeronautic sector which has enabled the company to establish itself as a worldwide benchmark supplier participating in all phases of the avionics systems engineering life cycle: specification, design , development, validation, verification, integration and certification to the highest standards and protocols (DO-178B, DO-254, ABD-0100, ABD-200, ARO4754, etc). Development, integration and testing of Critical Software applied to the DO178B / C standard (up to DAL-A). Experience in BSP development addressed at different RTOSs and architectures. Expertise in integrated modular technology (IMA) and ARINC 653 applications. Development and integration of user interfaces (HMI) and critical displays software based on ARINC 661. 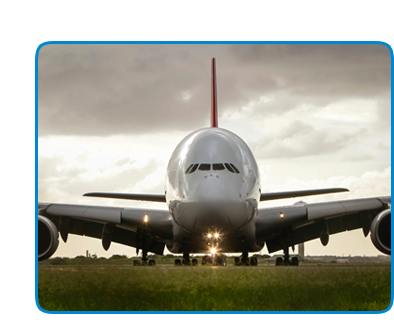 Expertise of avionics systems: navigation, communication, identification and security. Mission systems, datalink and electronic warfare. Design and deployment of test benches, ground support equipment (GSE) and simulation systems.